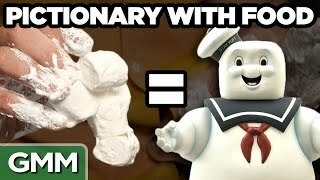 We guess the link between 2 seemingly unrelated items. 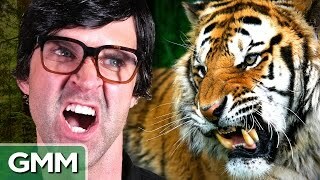 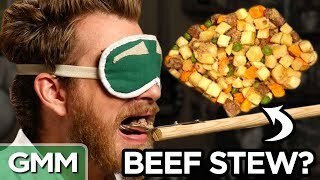 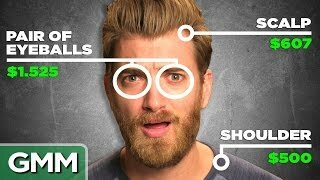 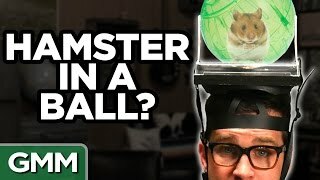 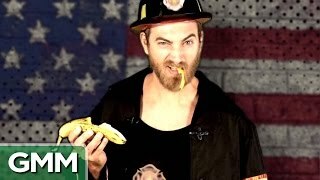 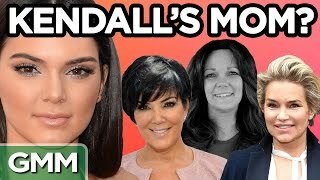 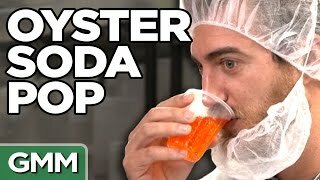 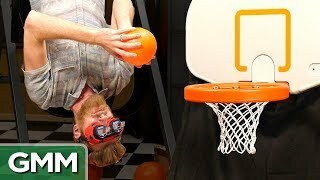 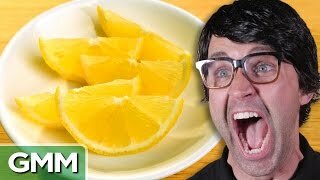 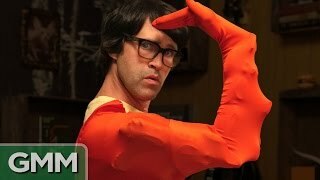 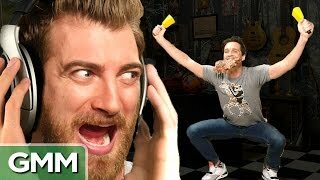 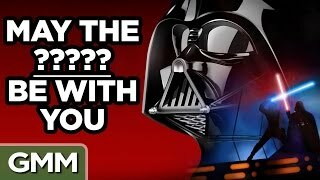 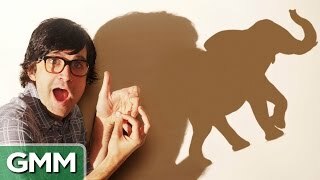 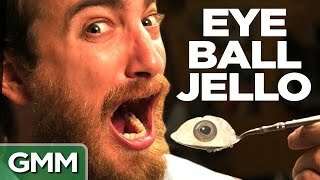 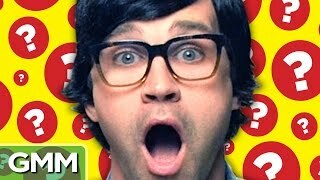 GMM #739! 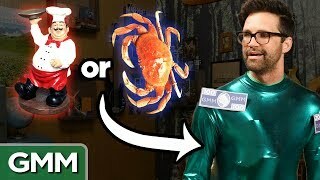 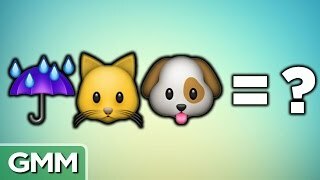 15:3 Are You Fitter Than A Fifth Grader?